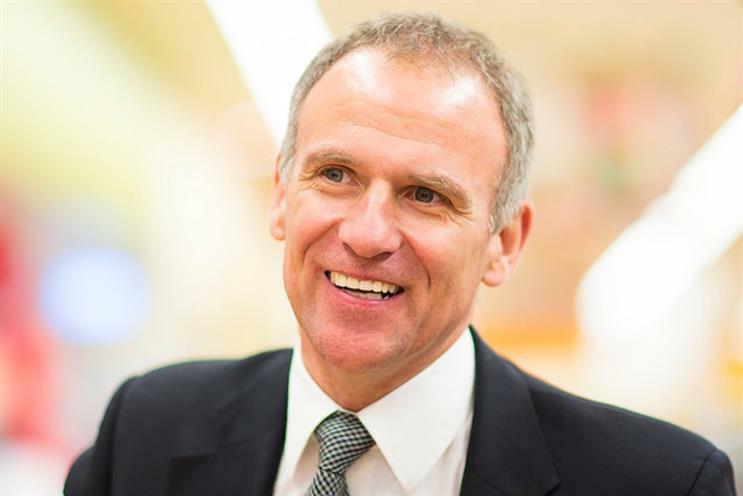 Tesco CEO Dave Lewis said he was "sorry" for past mistakes as he announced that the retail giant will improve its payment terms to agency suppliers from 45 to 14 days. "We are recovering from big, bad decisions," he said, before revealing plans to reduce the timescales for payments to suppliers, including marketing and advertising agencies. Painting a gloomy picture of "today's reality" of pressure including food deflation, rising employment costs and business rates, Lewis added that retail was an industry to "celebrate" that contributes greatly to GDP. Acknowledging well-publicised "mistakes" that led to the accounting scandal, he revealed he wanted to build stronger, longer term relationships with suppliers and move away from historic "short term marginal cost negotiations that perhaps characterised the past". For procurement of goods "not for resale" (including agency services), Lewis pledged that Tesco would reduce terms for payment on services under £100,000 from 45 days to 14 days. "I want to make an apology for the way we behaved in the past," he said, stressing the team at the helm of the behemoth were not involved in historical blunders. Lewis made many references to the need for Tesco to put its customers back at the heart of the business and said it had met with more than 8,000 consumers to discuss its corporate purpose, which, he added, was "serving shoppers a little better every day". He had also focused on service at the shop floor, asking colleagues to do something each day to improve customers' experience of Tesco and help "rebuild the brand". "We will do the right thing for the customer every day that I sit in this job," he said. "My job is simple - do we help customers every day? My job is to find a sustainable way to [deliver] that." The end of the road for marketing procurement?